Husqvarna has launched a digital chainsaw academy. The online resource includes step-by-step guides, animations and videos. It contains guidelines on chainsaw usage with a focus on how to fell a tree. 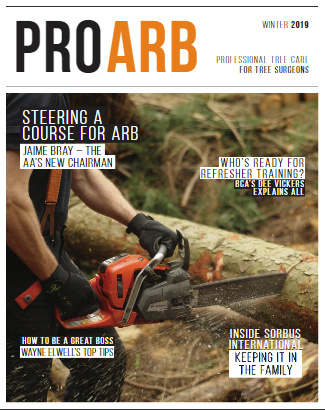 The academy aims to increase awareness of safety aspects of chainsaw use. Husqvarna stressed that chainsaw safety training with a qualified instructor was still essential.